Why participate in culinary competitions? With 100 issues under our belt, FSR takes a look back and announces the next step of its evolution. Anxiety and depression are two of the issues that affect us all from time to time, especially if working long hours in a high pressure industry. It’s a relatively new culinary term but one that’s likely to become increasingly familiar to all foodservice professionals. Invaluable advice, information and culinary solutions relating to the world of pizza, pasta and Italian Cuisine. The foodservice market is under growing pressure to provide food that’s safe for consumers with food allergies and intolerances. 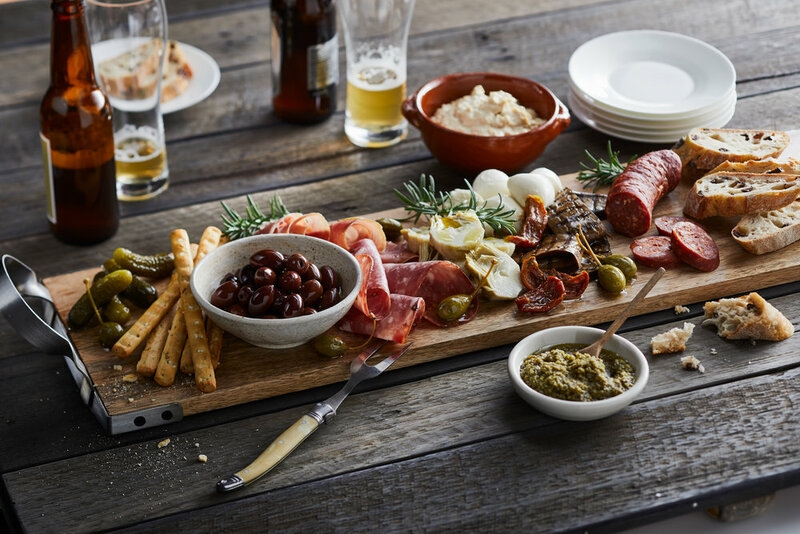 It’s all about being relaxed and sharing the buzz of the moment with good food and friends. 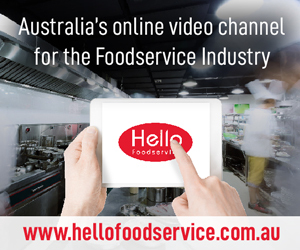 There is no better way to gain skills and knowledge, says Australian Culinary Federation President Neil Abrahams. 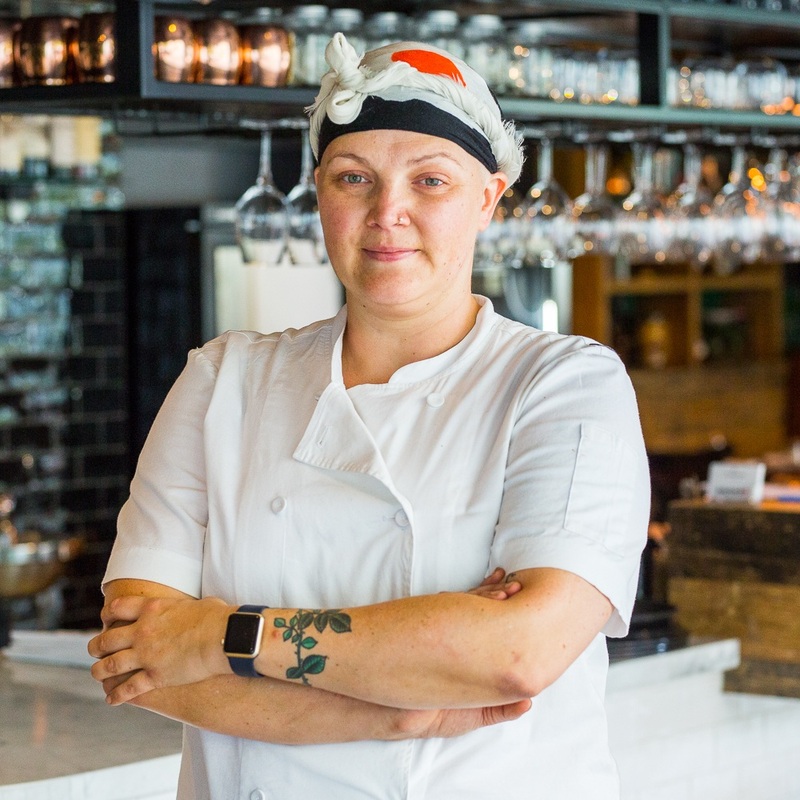 Naomi Lowry speaks candidly about her journey as a chef, and her struggle dealing with a breast cancer. With consumers looking to eat out later in the morning, people want to spend more time over their morning meal than at lunch or dinner. 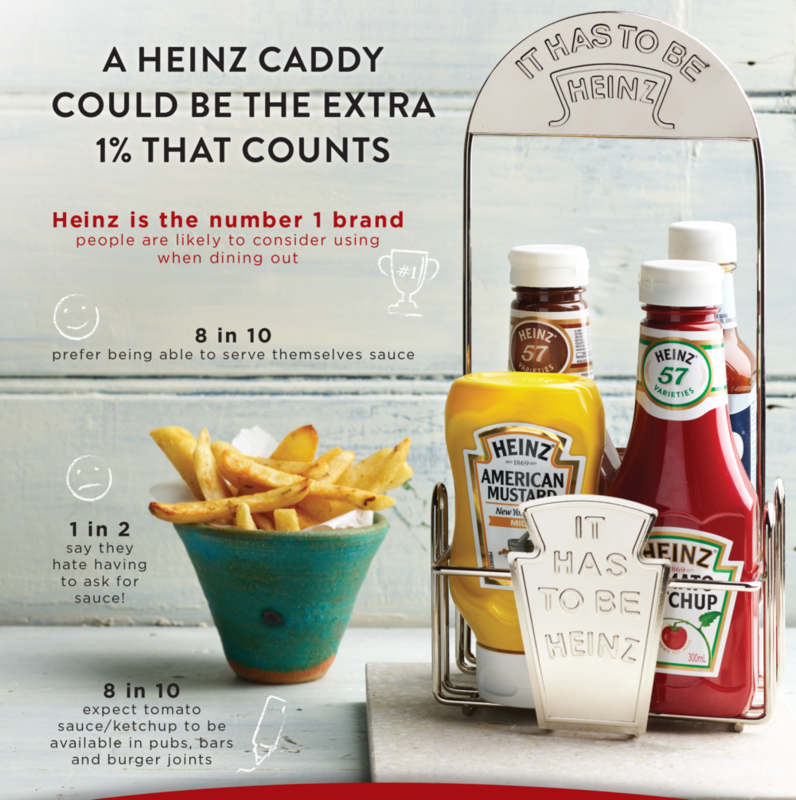 Consumers expect to be able to customise their meals, and one way is by giving them the ability to add sauce.